Experience a truly unique pressure-controlled massage in the newly enhanced Dream Maker Stonehenge Fantasy Hot Tub, a 2-person spa, ideal for romantic evenings for two. 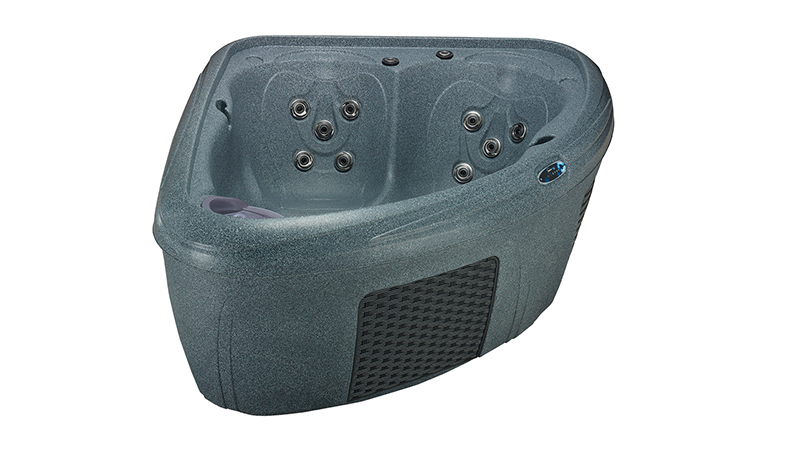 The Stonehenge Fantasy Hot Tub gives you all the benefits of a luxury spa at a fraction of the price. 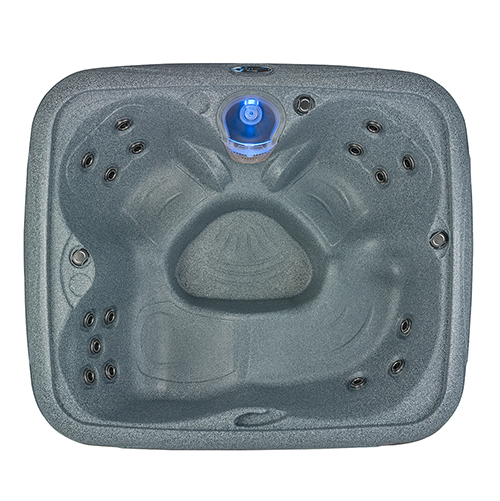 Lightweight, plug and play design makes moving and installation simple. 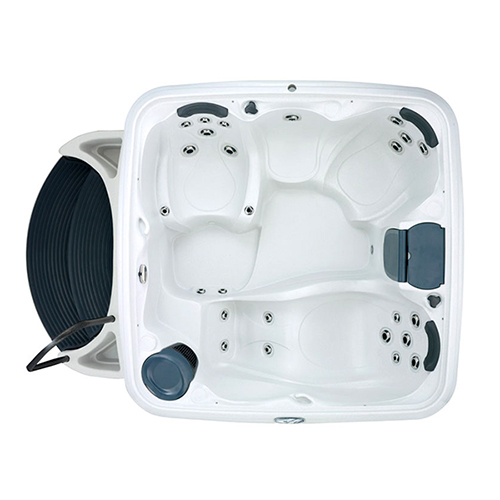 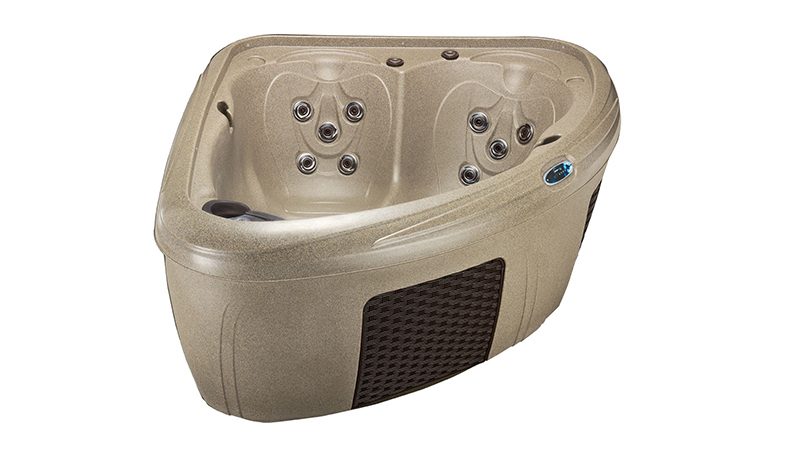 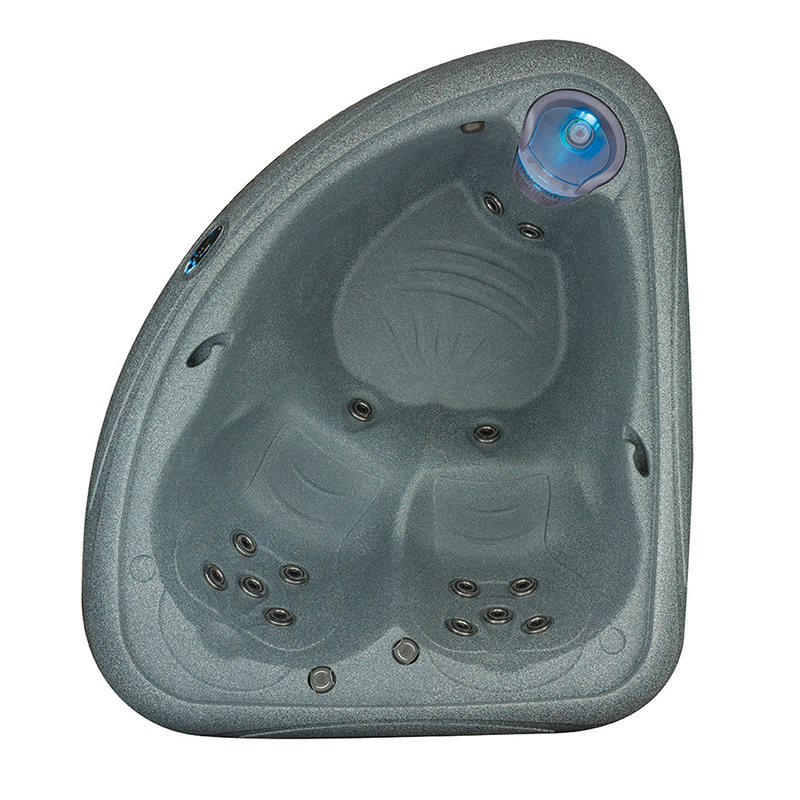 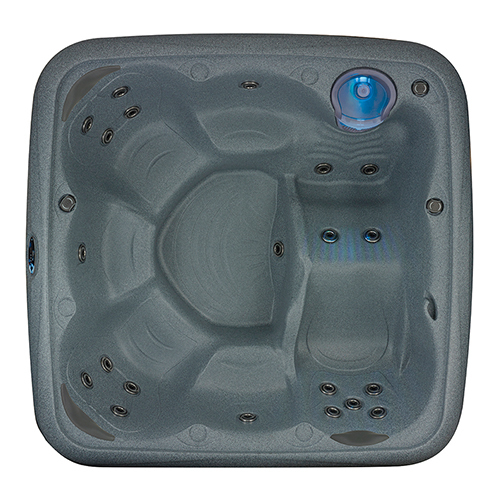 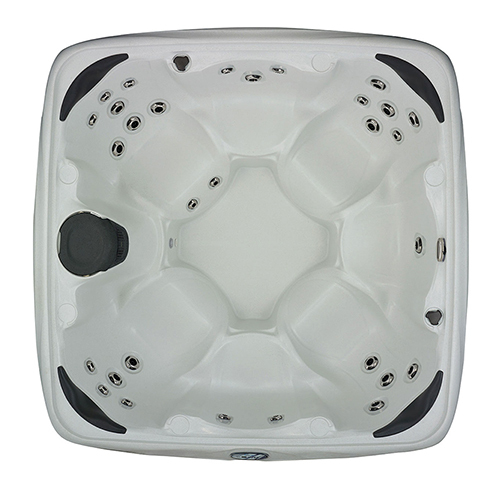 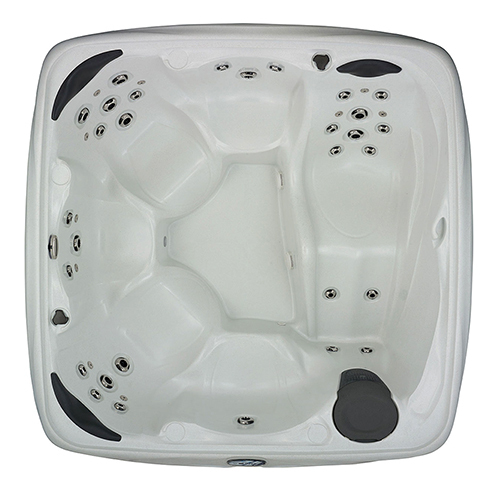 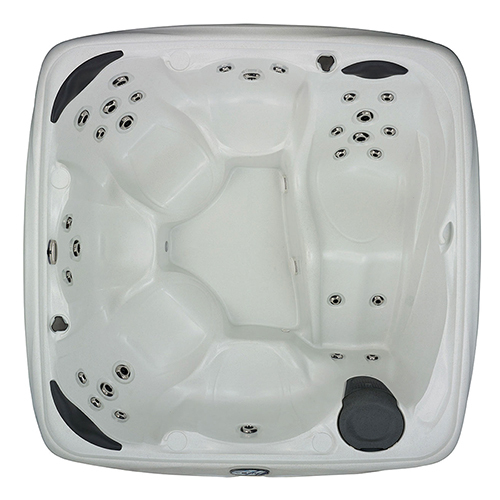 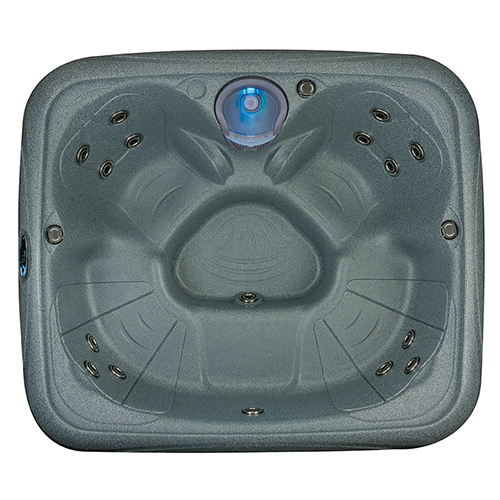 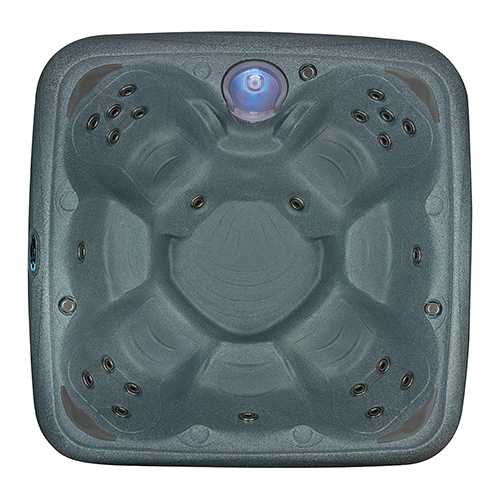 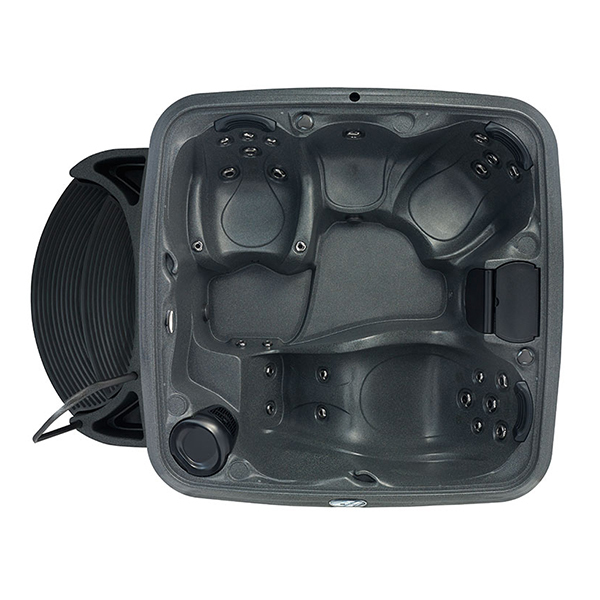 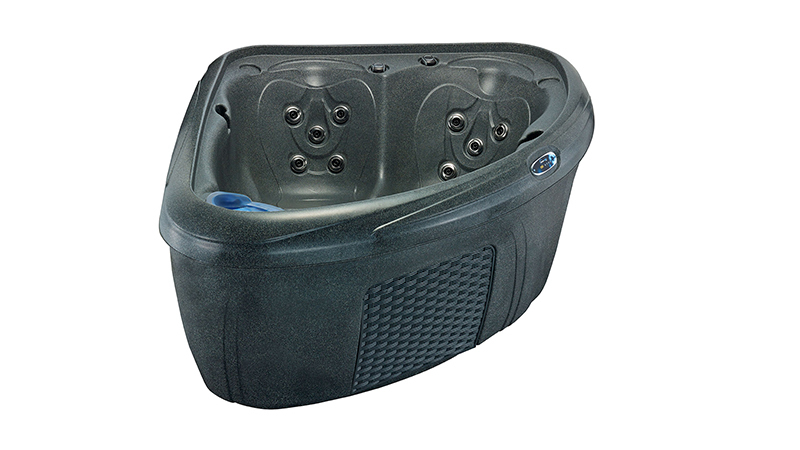 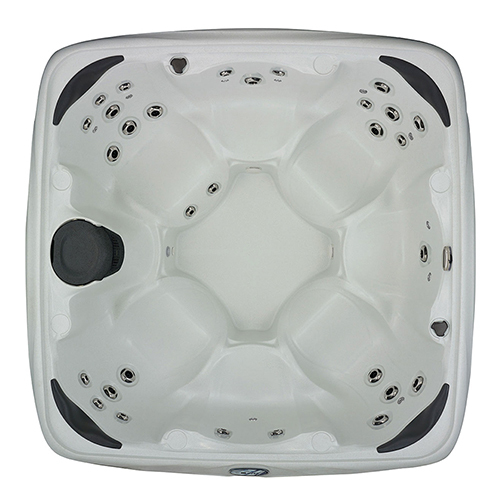 The Dream Maker Stonehenge Fantasy Hot Tub is virtually indestructible, and since its unibody design does not have a wood frame, you’ll never have to worry about your spa rotting or warping from water damage. 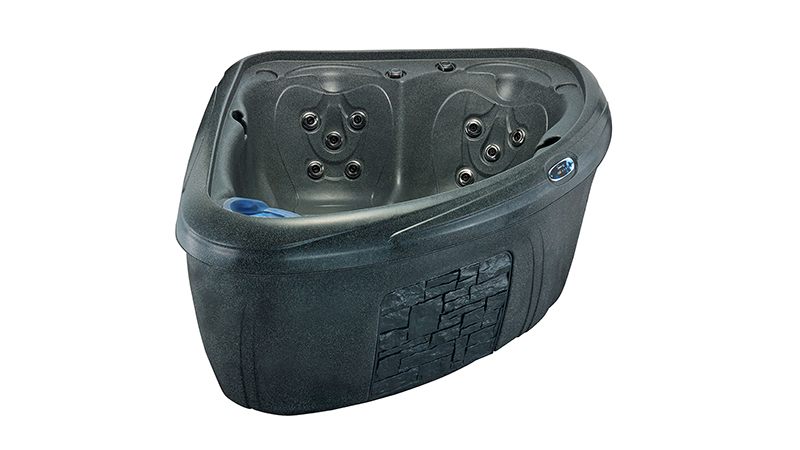 A smooth high-luster interior comes in your choice of color: BlackStone, CobbleStone, GrayStone or BrownStone.